Traditional family home on a cul-de-sac street with 5 bedrooms & a back yard paradise. Rooms are large making this home perfect for a . 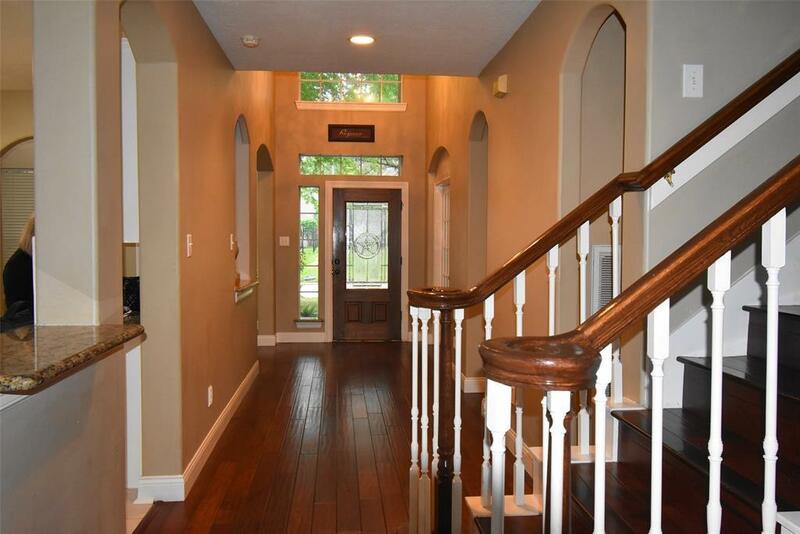 Formal entry is surrounded by spacious study & formal dining room. Family room with fireplace & windows overlooking the back yard paradise. 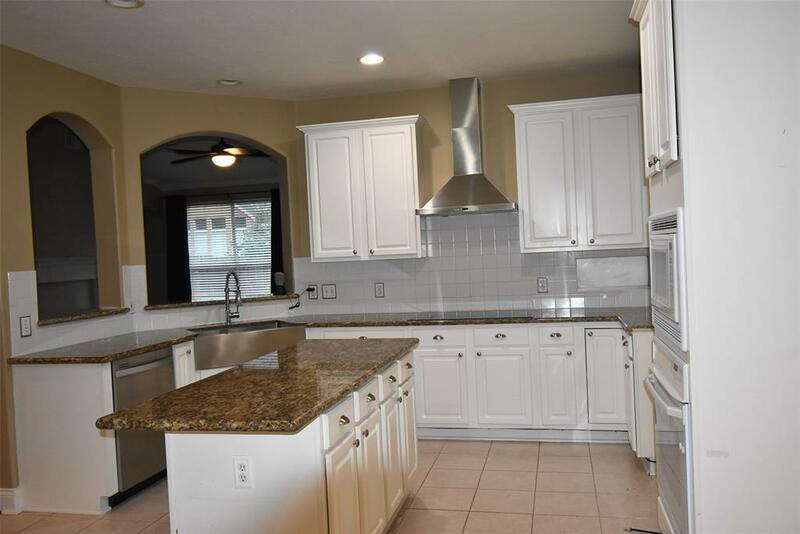 Kitchen with granite counter tops & island perfect for service area. 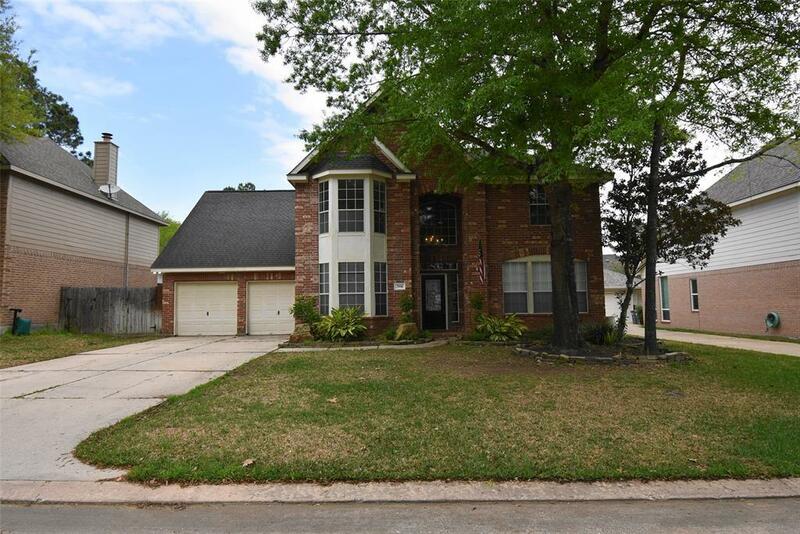 Huge master bedroom & master bath with all the amenities you would expect. Upstairs game room surrounded by 4 large bedrooms & 2 full baths. Pool installed in the last 5 years with an engineered stone look surface (pebble tech like). Hot tub big enough to invite the neighborhood. Large covered area for outdoor entertaining. 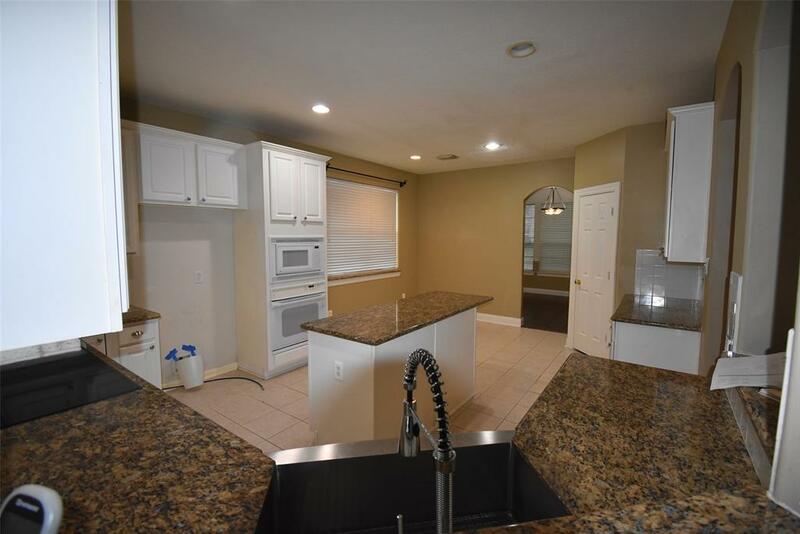 This home is ready for your family to move in. Roof replaced since Ike, both AC's within the last 7 years & a tank-less hot water heater to make sure the whole family gets a hot shower.